2018 is around the corner and if you’re the type to make a bucket list of places to visit for the new year, here’s one that you can’t miss – Oman! A wadi is a ravine or a valley that’s generally dry during the summer, but once the rainy season hits in, some of the wadis forms into a breathtaking and refreshing natural pool, such as Wadi Bani Khalid or Wadi Shab. Al Jabal al Akhdar is often referred to as the Green Mountain, simply because, in the entire mountainous area, this is the only mountain where hundreds of rose bushes grow. Oman is blessed with numerous natural landscapes, from rocky mountains, blue seas thriving with marine life and plenty of wildlife to spot; from the lazy camel to the timid mountain goat. In Oman, luxury resorts are even built on some of these mountains such as Anantara Al Jabal Al Akdhar Resort. No matter what you decide, Oman can offer you a bit of adventure and relax. 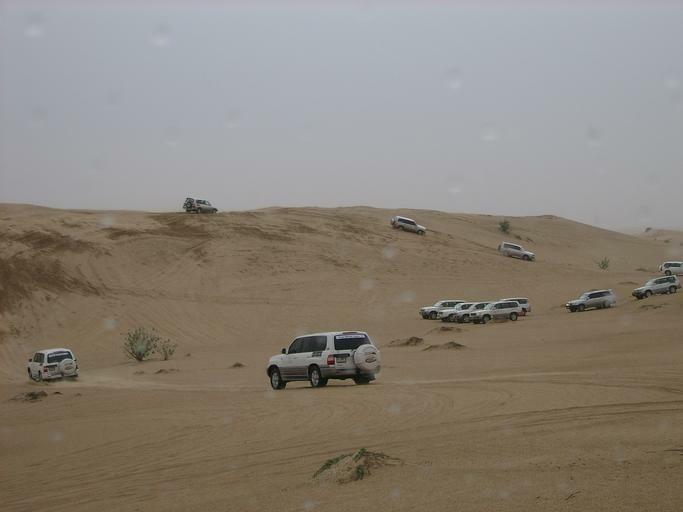 Soak yourself in a traditional hammam or go dune bashing to explore the wonders of the desert.